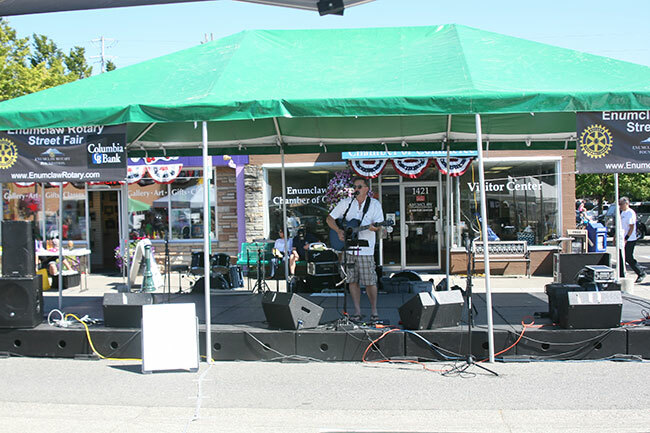 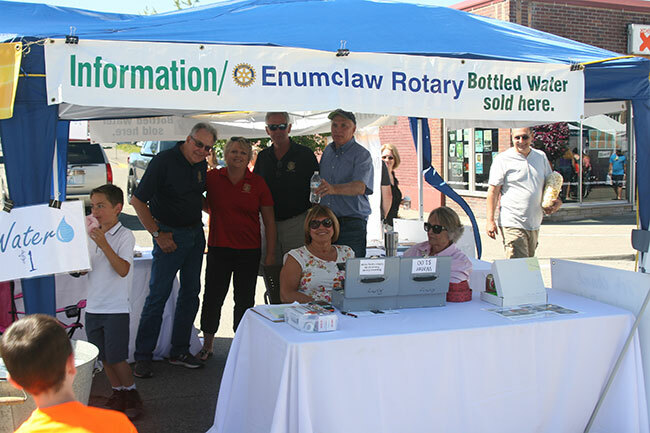 If you would like to contribute to the Enumclaw Rotary Street Fair, support the work Rotary does on the Plateau and internationally, and receive a tax deduction for your donation, funds can be received through the Rotary Foundation. 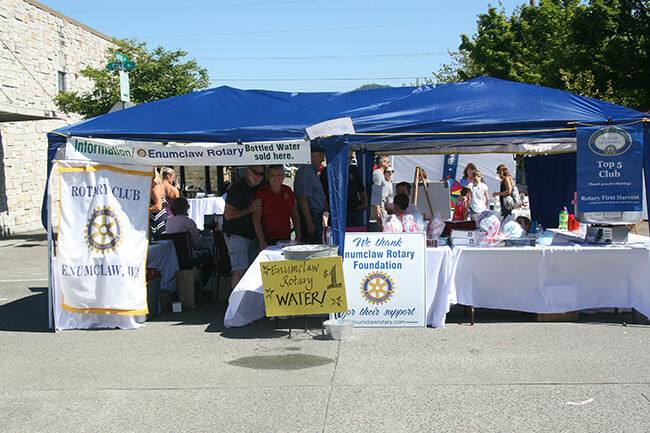 If you would like to donate supplies or services to the project, please e-mail us with a brief description of what you would like to contribute and whether or not the contribution requires pick up or delivery. 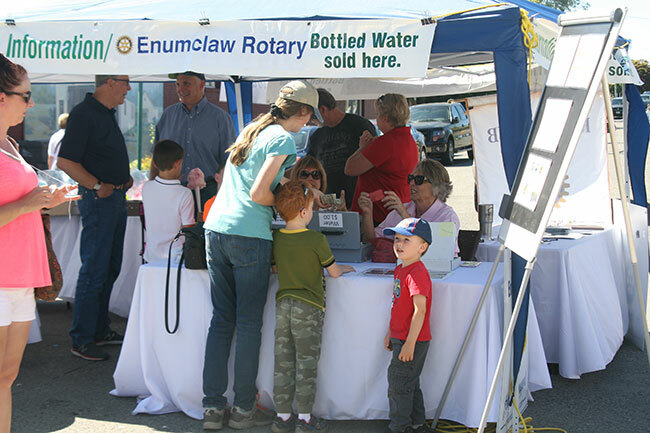 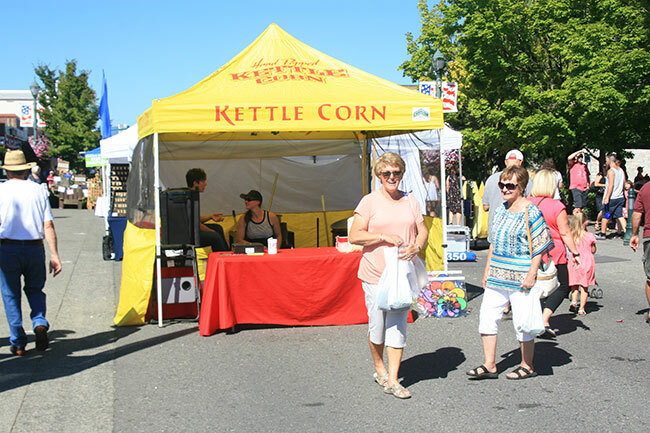 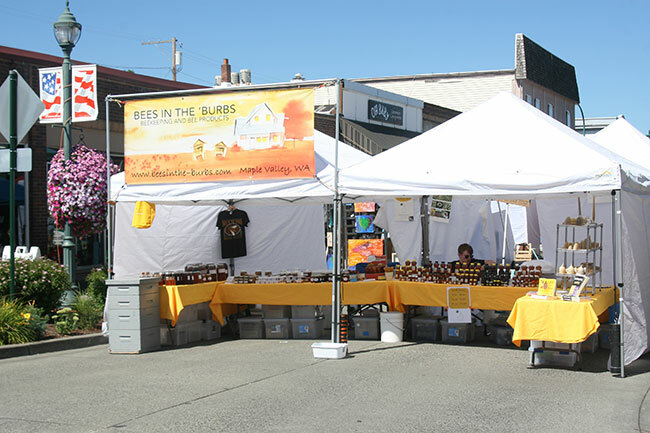 The Enumclaw Rotary Street Fair welcomes the involvement of businesses and individuals and we thank you for your consideration.